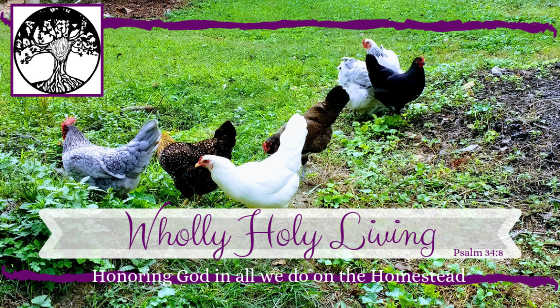 So, I usually blog about things that matter deeply to me regarding faith, family, farming, alliteration... But tonight, I have to get emotional and girly because my husband is not grasping the gravity of the situation...his words, not mine. I got on Amazon to reorder some Soap & Glory Girligo moisturizing body mist... And the … Continue reading Discontinued!? Through partnering with Canva and Printful, we've been able to design our very own mugs! The first one to hit the Etsy shop is our SMH taste and see mug. Available in 11 and 15oz capacity I am SO excited! They'll go great with some of our loose-leaf back to Eden peppermint herbal tea! No Harm in Farmin’: Shout Out! I'm a dreamer. A dangerous pass time, I know. But, I started thinking... The other day, my 3 year old said, "What are you doing thinking!?" I think he meant what do you think you're doing, but the poignancy of his statement made me giggle... ...I started thinking, hey, wouldn't it be cool if I … Continue reading No Harm in Farmin’: Shout Out!